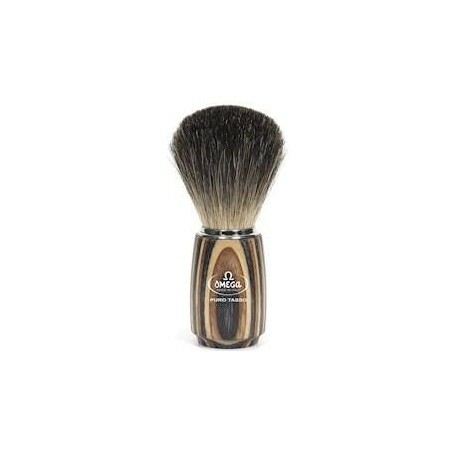 Omega Black Badger Shaving Brush 6752. Black badger hair or Best Badger is coming from badger’s belly. This type of hair is softer on the tips compare to pure badger. 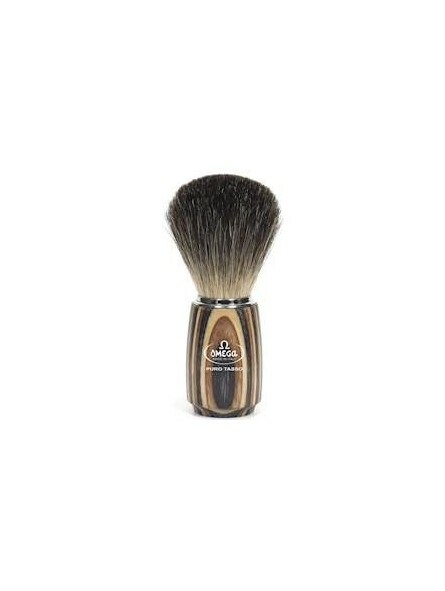 The shaving brush is offered with a multilayer wooden handle. Ergonomic handle making it very comfortable to hold. Newly design handle with the characteristic Italian design.